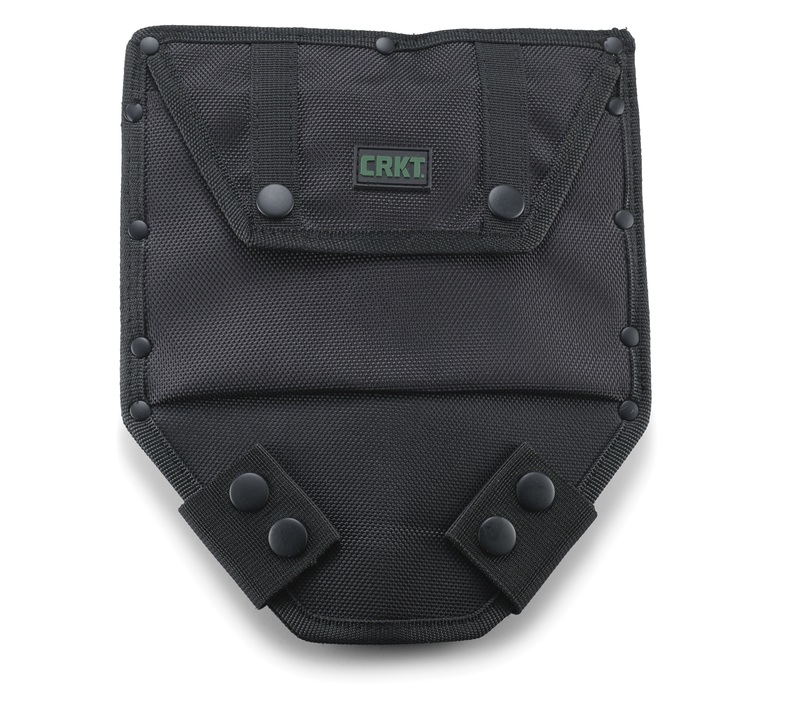 CRKT® has released the Trencher™ tactical spade. 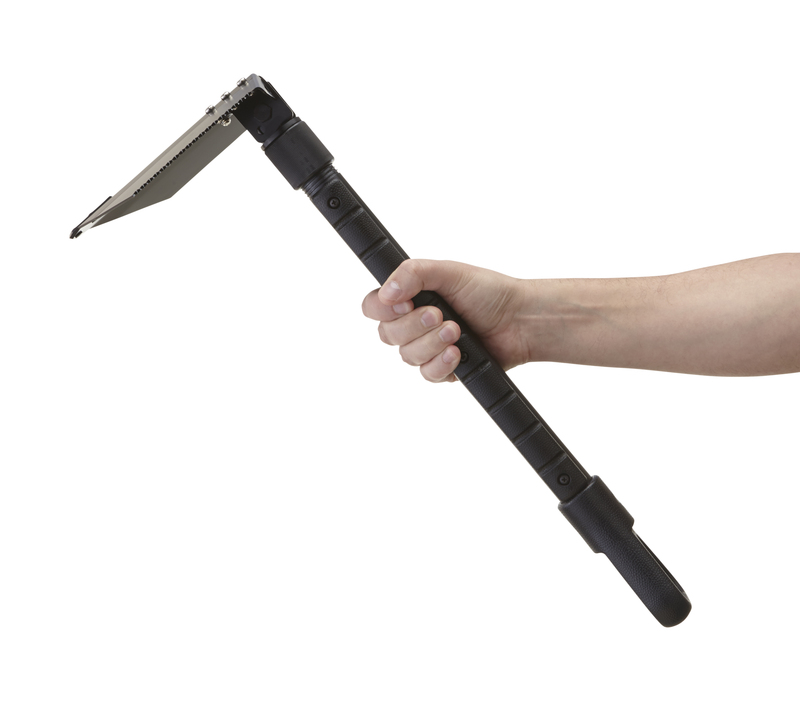 This entrenching tool is the perfect blend of ergonomics, aerodynamics, and good old-fashioned grit and determination. 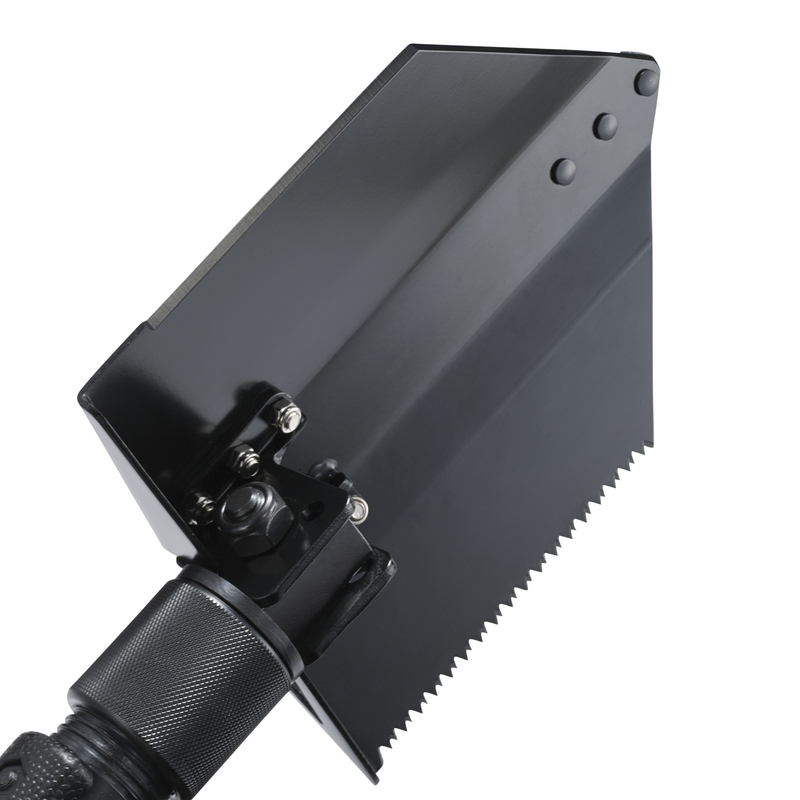 A unique three position heavy-duty shovel head features an aggressive and sharp wood saw on one side and a beveled edge for cutting roots and chopping wood on the other side. When digging a hole and a tree is encountered the Trencher cuts right through. A reinforced steel tip on the shovel head subjects rocks to the same fate as they're picked out of the way. 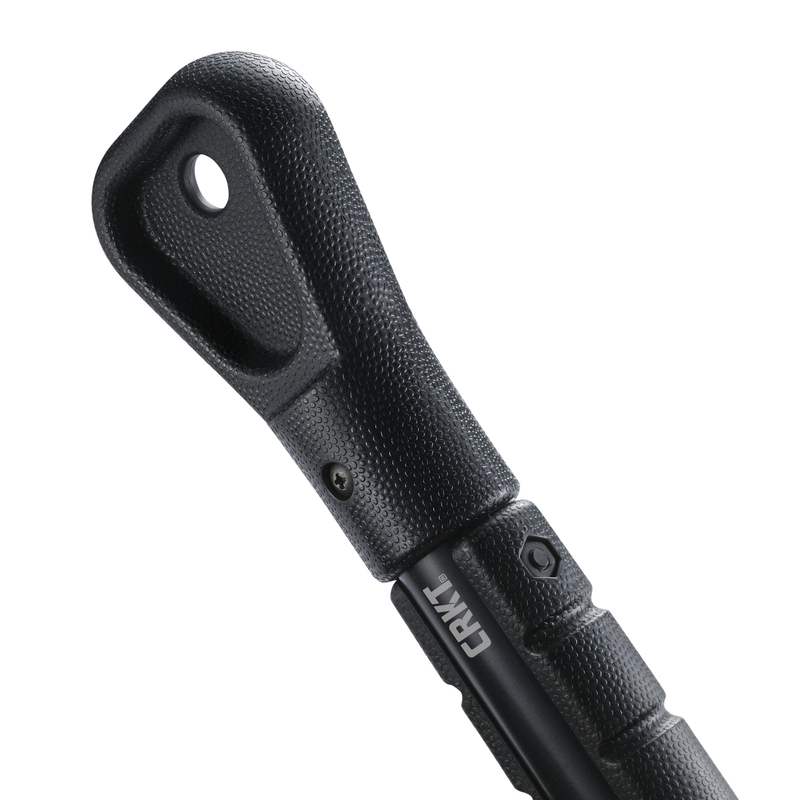 The ergonomic handle feels like it was practically made for a hand, no matter how its used. But, there’s also a wire cutter built right into the textured grip that runs the full length of the handle. 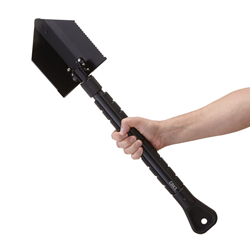 This beast of a survival shovel isn’t going anywhere when it encounters the elements. The inspiration for the design came from having experienced too many shovel failures during usage. The result is an unstoppable tool that can work on anything from off-road excursions to missions in the field of operations. When something goes wrong on a mission, cut, saw, pick, and dig out of it with the Trencher™.